I became of age to vote during the 2008 elections and cast my first presidential vote for Barack Obama. I went to rallies in my hometown and followed his campaign. I've always been somewhat political so this was not surprising. But like everyone else, I became fascinated by Michelle Obama. Maybe it was because of her gracefulness and confidence. Maybe it's her ability to be humble while carrying around that confidence. Whatever it is, she is a woman worth taking note of. 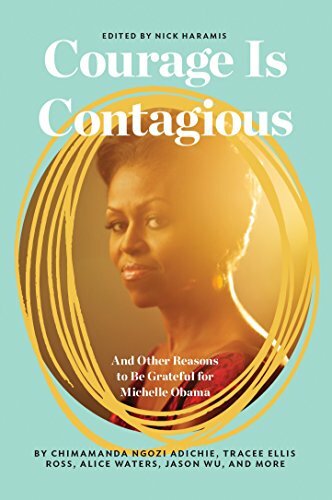 Courage is Contagious: And Other Reasons to be Grateful for Michelle Obama is a collection of essays praising the life and style of the first lady. The contributors are a diverse group of individuals: chefs, actors, activists, designers, writers, comedians, and even school children. 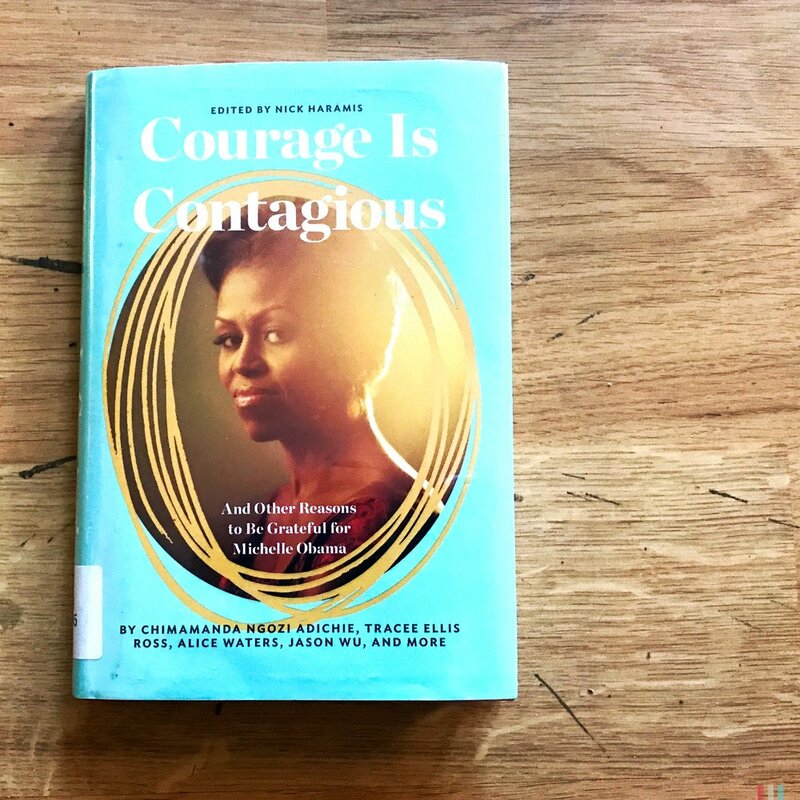 Each person speaks to how she inspired them or influenced them in some way and they all agree in one thing: there is no one like Mrs. Obama. I felt empowered as each essay recounted her kindness and determination. She showed us that you could be who you are and do anything you want, and not lose yourself in the muck that is politics, Washington, or fame. She built up women of color to embrace themselves while facing racist threats and hate speech. 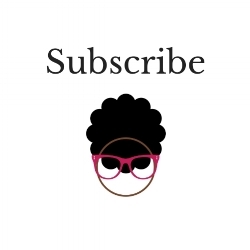 It contains essays by black writers, artists, and entertainers. 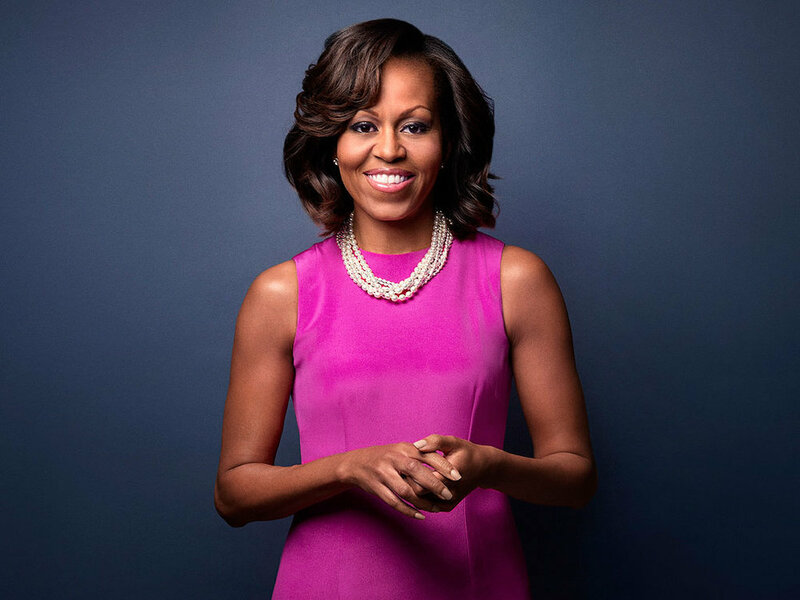 And because it's about Michelle Obama, a black women who embodied black woman hood in so many wonderful ways. This is a book I will come back to often and I highly recommend it. It's worth adding to your home library.